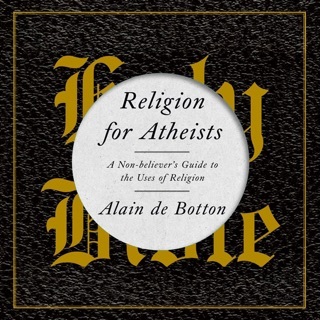 Alain de Botton has performed a stunning feat: he has transformed arcane philosophy into something accessible and entertaining, useful and kind. 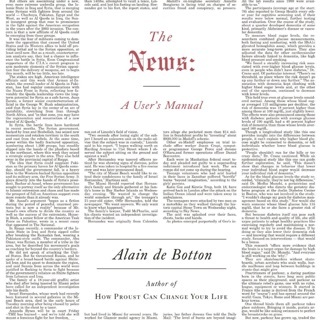 Drawing on the work of six of the world’s most brilliant thinkers, de Botton has arranged a panoply of wisdom to guide us through our most common problems. From the frustration of misplacing your keys to the sadness of losing a loved one, the writings of Seneca can offer consolation. For the agony of not having enough money, Epicurus has a solution that everyone can afford. If your life is beset by difficulty after difficulty, wise advice may be found in the words of Nietzsche. 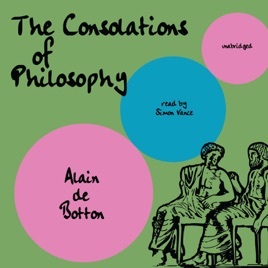 The Consolations of Philosophy is smart, lucid, and pleasing, a rare sort of book that wonderfully fulfills the promise of its title. 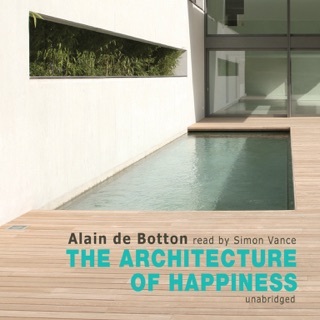 Good book, unforgivably sold as ONE 6-HOUR TRACK!!! 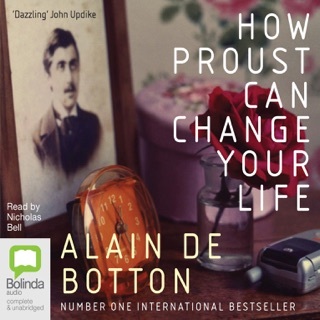 I checked this audiobook out from my local library and enjoyed it enough to buy it from iTunes. But I was disgruntled to discover they didn't bother to break it into chapters so it's one loooooooong 6+ hour track. Useless, annoying, sloppy work from the iTunes store which is magnified by the fact it's a very enjoyable book.